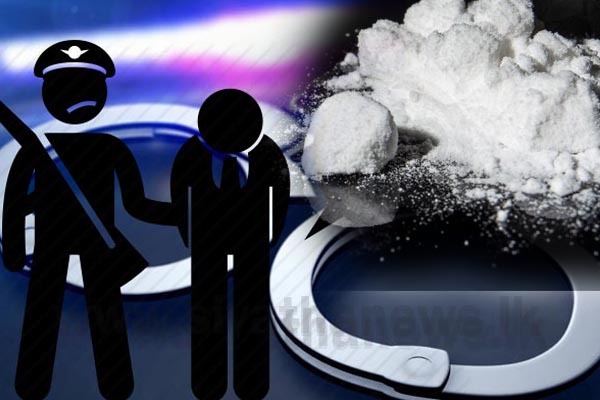 Three persons, in possession of 1kg 518g of heroin, have been arrested by the Special Crimes Investigation Unit of Mirihana Police. The arrestees, aged between 23-40 years, are revealed to be residents of Pannipitiya, Kahawatta and Talawatugoda areas. The suspects are to be produced before Kaduwela Magistrate’s Court today (21). Meanwhile, a woman has been arrested for possession of 5g 773mg of heroin. The arrest was made near Borella railway station in a raid carried out by the Colombo Crimes Division.